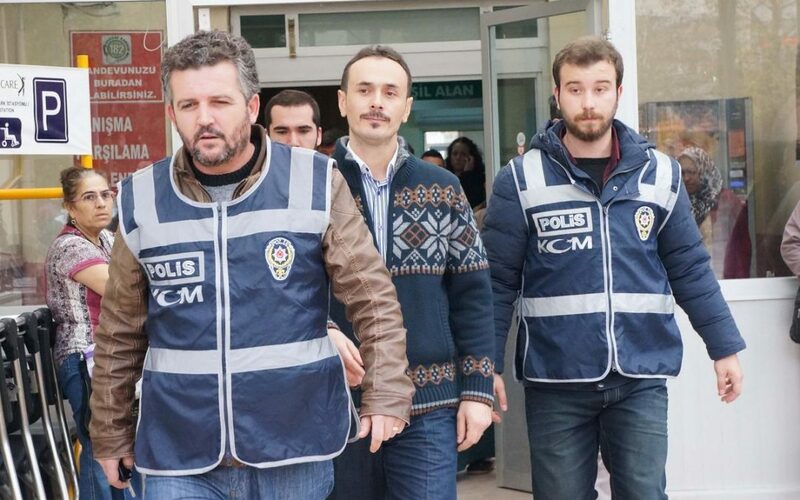 A total of 15 police officers were detained in Sakarya province on Sunday over alleged links to the Gülen movement, the Habertürk daily has reported. Police officers are detained on charges of using ByLock, a smart phone application that authorities believe is a communication tool between members of the Gülen movement. In a similar vein, eigth high-ranking military officers were detained in Newvşehir, Erzurum, Van, Afyonkarahisar, Niğde, Ardahan and Hakkari over alleged involvement in a coup attempt on July 15, 2016.